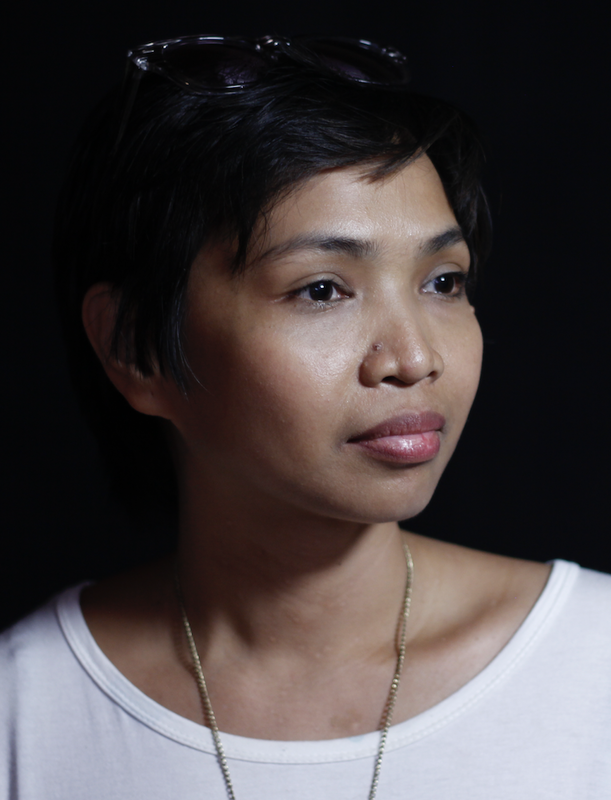 Isabel is a New York-based Filipina filmmaker. She has produced, written and directed two full-length features, including the Filipino-language Señorita (2011), which premiered in competition at the Locarno Film Festival in Switzerland and was nominated for Best Picture by the Young Critics Circle of the Philippines. Senorita also won the Emerging Director Award at the 2012 Asian-American International Film Festival. Her second feature film, Apparition (2012), a period drama about cloistered Filipino nuns during the Marcos regime, was widely acclaimed in its Philippine theatrical release and won a number of international awards, including the Network for the Promotion of Asian Cinema (NetPAC) Award at the 2012 Hawaii International Film Festival as well as the Audience Award at the 2013 Deauville Asian Film Festival in France. Apparition had a week-long theatrical run at the Museum of Modern Art in New York in 2013 and was showcased again in a 2017 film series "A New Golden Age: Contemporary Philippine Cinema".In March 2017, she was part of the SXSW 2017 panel "The Future is Female: Parity Now" alongside acclaimed filmmakers Bette Gordon and Nanfu Wang. Isabel has a MBA from the New York University Stern School of Business and has a background in CPG brand management. Producer of the 2011 Academy Award winner for Best Live Action Short Film, GOD OF LOVE, Gigi was born in Baguio City, Philippines, the daughter of a sailor in the American Navy and a Filipino actress. Growing up in Dubuque, Iowa, where she witnessed Sylvester Stallone's F.I.S.T. being shot, it was her experience watching the stunningly stark yet simple visual style of Albert Lamorisse's THE RED BALLOON that led to her lifelong pursuit of making movies. After graduating with distinction from NYU's Undergraduate Film/TV Program, Gigi worked as an event producer and trade show manager, where she was instrumental in the development of the restaurant industry's first technology exhibition and secured innovative corporate sponsorships with companies such as Microsoft and IBM. In 1998, Gigi returned to NYU to study in their preeminent, graduate film program. In just a few short years, she produced over fifteen films and directed four of her own. But in the year 2000, she would engage in her most important production yet: the birth to her first child. In the fall of 2004, Gigi returned with renewed energy and perspective to NYU. Since then, she has produced several more films, including a thesis film that premiered at the 2007 TriBeCa Film Festival, two that were awarded the Albert P. Sloan Foundation production grant and GOD OF LOVE. Jhett is a 3-time Tony Award and Grammy Award winning Broadway producer. He was born, raised and educated in the Philippines. He is crossing over from theatre to film. He wrote, produced and directed his first film, a call-to-action-for-education short documentary Life is What You Make It, which highlights his life from the slums in the Philippines to Broadway. 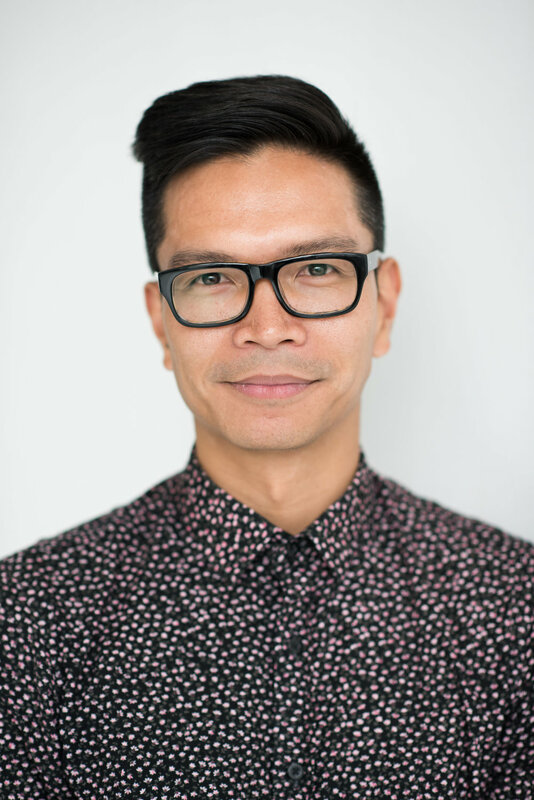 He also wrote, produced and co-directed Archipelago of Memory, a short documentary that interweaves his personal narrative as a U.S. immigrant with the fabric of Filipino diaspora and the Philippines’ colonial and modern history. 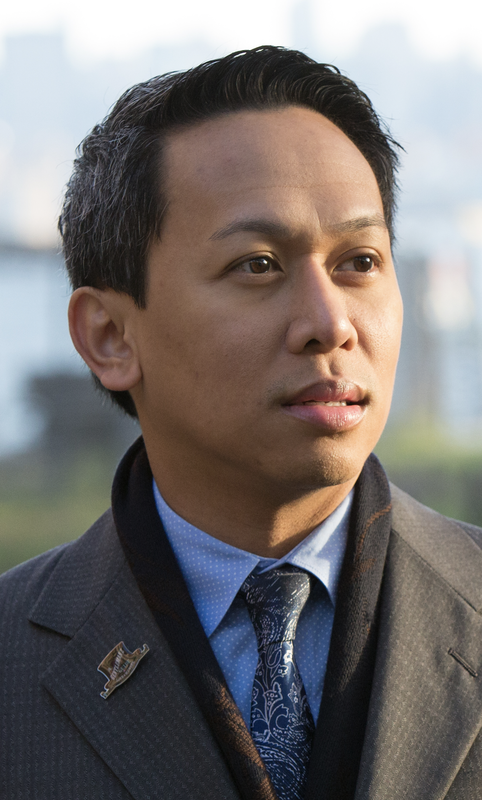 In 2014, Jhett was recognized as one of The Outstanding Filipinos in America (TOFA) at Carnegie Hall in New York City. He was presented the 2016 Ani Ng Dangal (Harvest of Honor) Award by the Philippine National Commission for Culture and the Arts (NCCA) for bringing international honor to the Philippines. Also in 2016, he was named as one of The Outstanding Young Men and Women (TOYM) of the Philippines. He represented the United States to the 5th Filipino Young Leaders Program (FYLPRO) immersion trip to the Philippines. Darlene has been involved with internationally-recognized TV networks such as GMA Network, ABS-CBN. In 2010, Darlene’s first feature film, “Senorita” competed at the Festival del Film Locarno. Her second feature, “Aparisyon” had its international premiere at the Busan International Filmfest, won the Network for the Promotion of Asian Cinema (NETPAC) Award in Hawaii and Audience Choice in France and had a week-long run at the Museum of Modern Art (NYC). Her family drama, “Da Dog Show”, about an impoverished dog whisperer, premiered internationally at the Montreal World Film Festival while her first full length documentary, “The Landscape Within” premiered at the Singapore International Film Festival in 2015 and went on to win Best Film at the Chicago Reeling International Filmfest and Best Cinematography at the Byron Bay Film Festival in Australia. Her psychological horror, “Bliss” nabbed the Yakushi Pearl Best Performance Award at the 2017 Osaka Asian Film Festival. competition at the Busan IFF, “Apparition” was widely acclaimed in its Philippine theatrical release and won the Network for the Promotion of Asian Cinema Award at the 2012 Hawaii IFFas well as the Audience Award at the 2013 Deauville Asian Film Festival. Cecilia has worked in development for several nonprofit organizations, including NGOs affiliated with the UN. She has a Master’s degree in Public Administration and Affairs. Cecilia has worked with several grassroots organizations focusing on underrepresented communities, which lead to her working on a short documentary about the struggles of detained undocumented families, which jumpstarted her film career. Currently, Cecilia is in development for a number of projects, working on the creative, funding and social impact components of films. Cecilia is combining her love of film with the goal of focusing on social impact stories that inspire change, most specifically with under-resourced youth through her organization Art of Me.